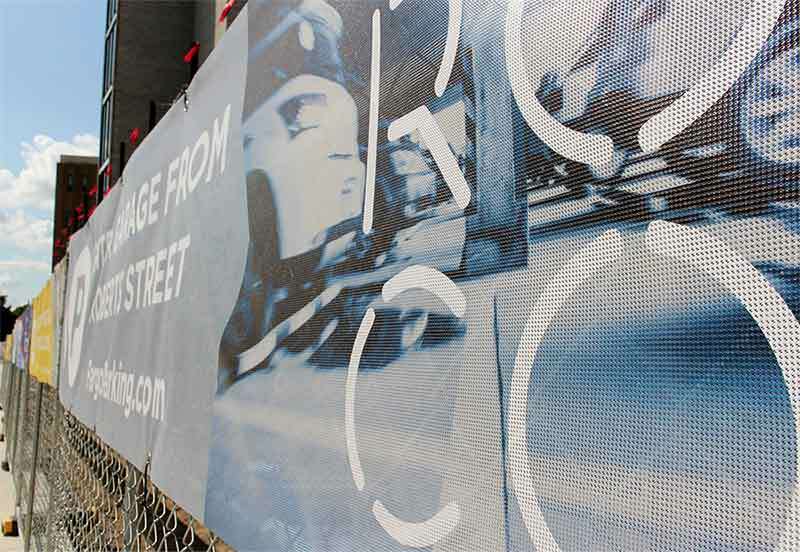 Full color mesh banners offer an economical, full color solution for your construction sites, fences, maybe a corporate event, outdoor festival or concert. 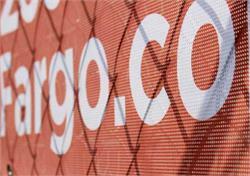 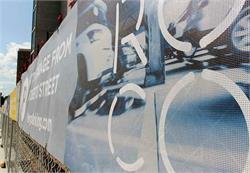 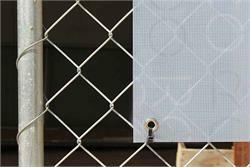 Our mesh banners are made to work well in windy conditions or to enhance a construction site, for example. 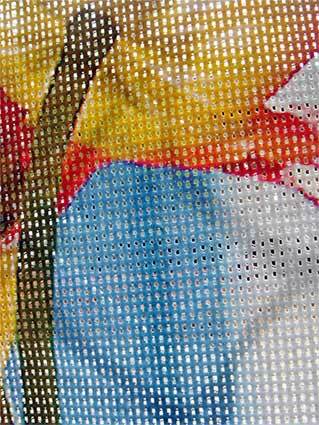 Mesh banners allow light and sound to flow through the material, offering a semi-opaque look or cover up. 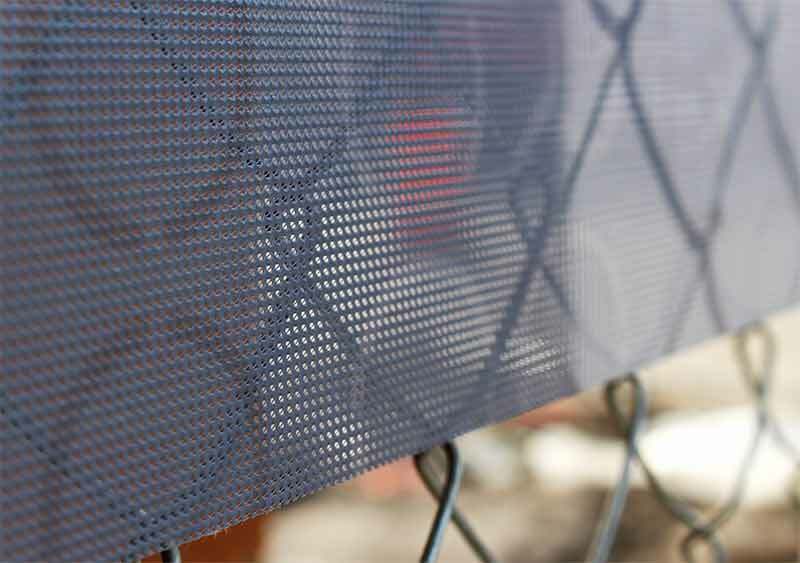 One could say the mesh banner adds a semi-transparent aesthetic as well. 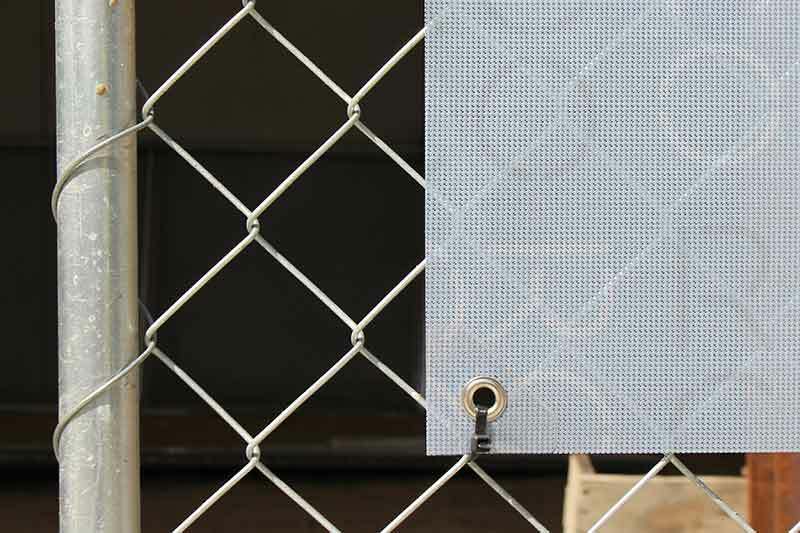 No matter how you look at it, Mesh Banner material permits some visibility through windows and also allows natural light into the store, event or location banner is displayed. If you are looking for large format banners to hide a construction job, or are hanging your banner in heavy winds, Mesh Banners are the preferred choice for demanding professionals. Email us your mesh banner artwork, custom text and desired outcome and we will do the rest. 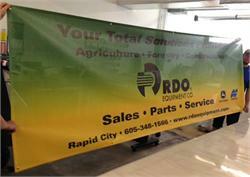 Graphics, text and layout concerns can be sent to artwork@officesigncompany.com. 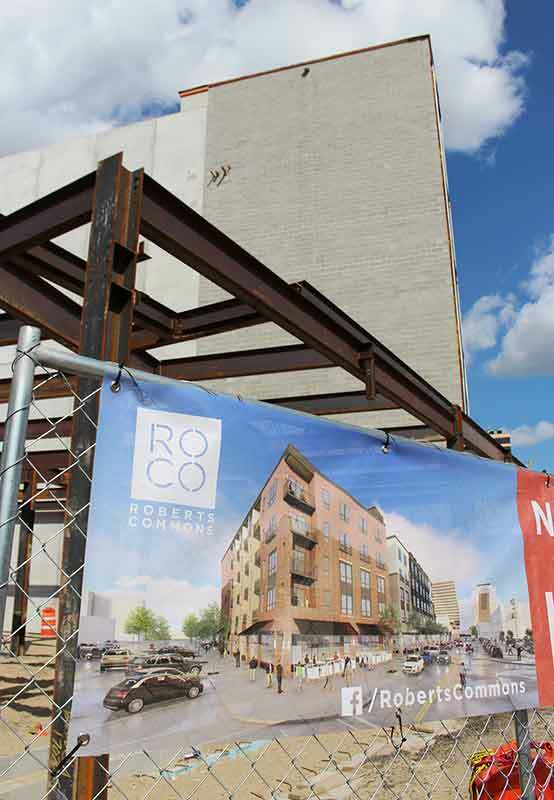 Large Format Mesh Banners, Fence Graphics & Construction Site Banners for demanding Professionals - Shipped Nationwide.